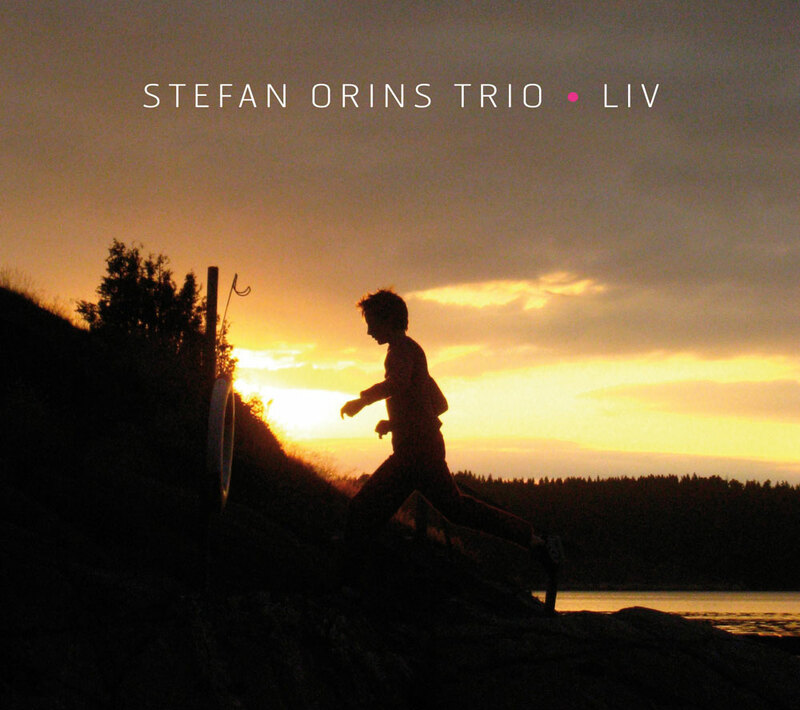 Since 1996 and its first concerts in Lille, the trio of pianist and composer Stefan Orins, with Christophe Hache (double bass) and Peter Orins (drums) carries on its persevering and optimistic road. 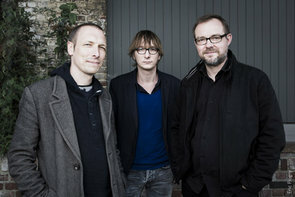 3 albums, released on the Circum-Disc label respectively in 2004 (Natt Resa), 2006 (Bonheur Temporaire) and 2010 (Stöt) lead the trio to perform in clubs and festivals of many regions of France, Belgium, Sweden, Czech Republic and Slovakia. « The deeper the roots, the more luxuriant the branches », this Buddhist maxim reflects the trio’s wealth, closely tied to its years of existence, bringing the music to controlled impulses; of mutual listening, sense of silence and space. Recorded in December 2013 by Peter Orins. Edition and mixing in January – March 2014 by Peter Orins. Mastering Raphaël Jonin in April 2014.